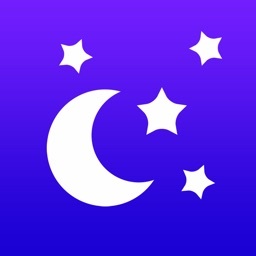 Horoscope app casts your daily horoscope based on your zodiac sign and brings it to your phone. 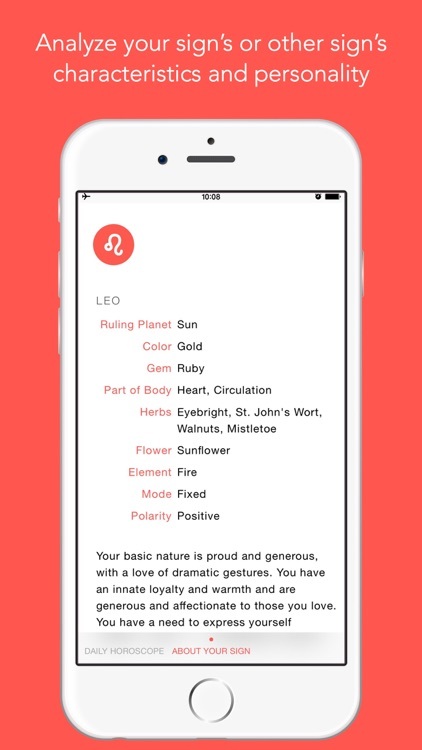 Thanks to the Horoscope app, now you can read your spouse's, love's, kid's and your best friend's horoscope along with your own. 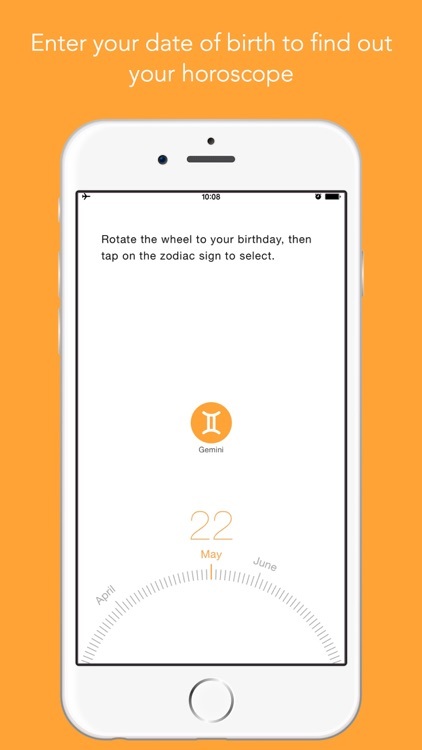 Horoscope app gives you the ability to read horoscopes easily with the Apple Watch app. 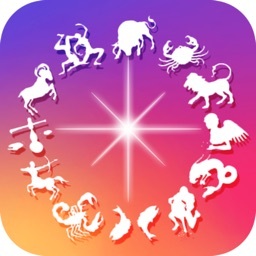 Horoscope app also gives you information such as personality traits, planet, lucky color, lucky plants and lucky gemstone for Aries, Taurus, Gemini, Cancer, Aquarius, Leo, Virgo, Libra, Scorpio, Sagittarius, Capricorn, and Pisces. 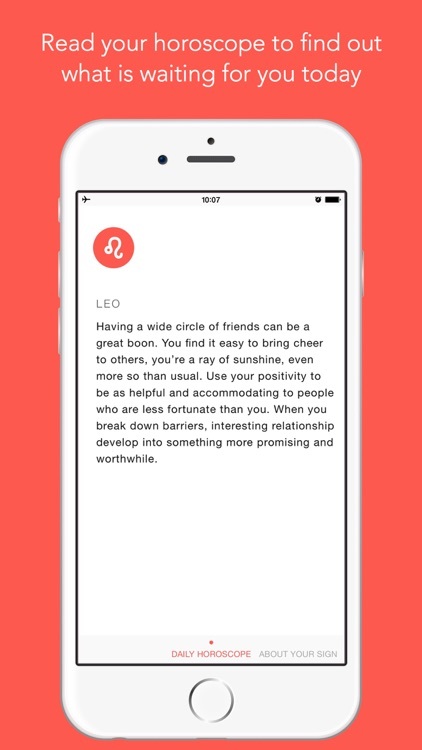 You can read about astrological signs and know more about people you've just met. Do you have an important meeting today? 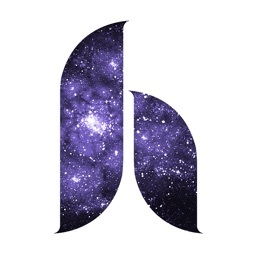 Are you going to make an important decision that will affect your life? Are you planning a journey? 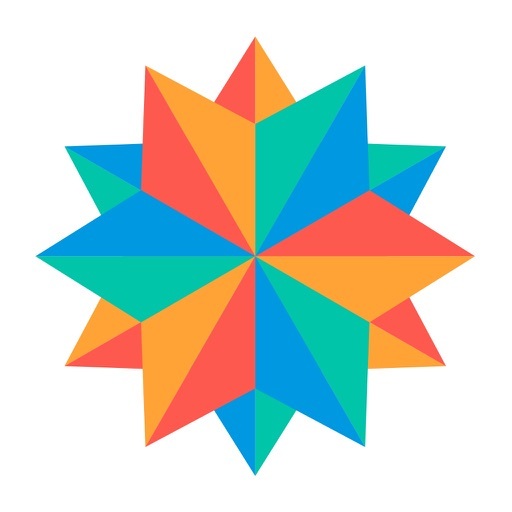 It may have just started as a normal day but may be you are going to start a new relationship or there is going to be an important change in your career today. 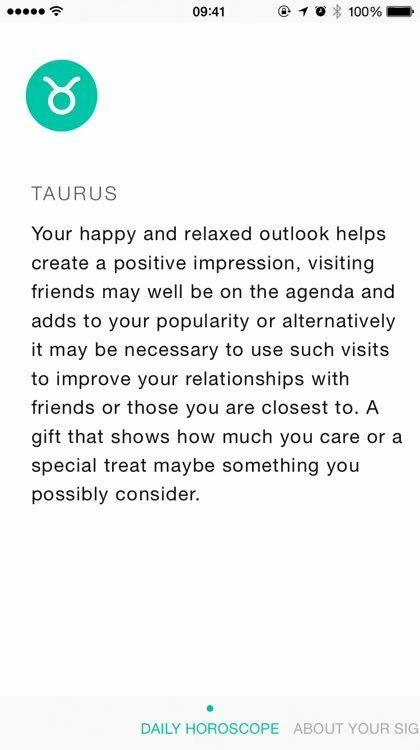 Don't start your day without reading your horoscope to know more about the surprises of the day. 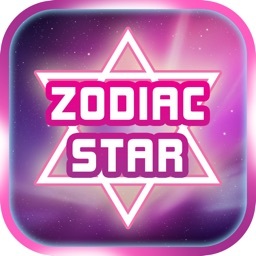 Horoscope app will send your daily horoscope as a notification. 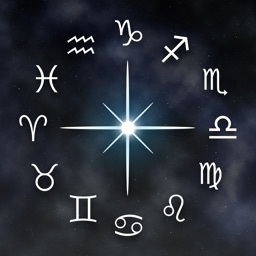 This way you won't forget to read your daily horoscope while having a busy day. 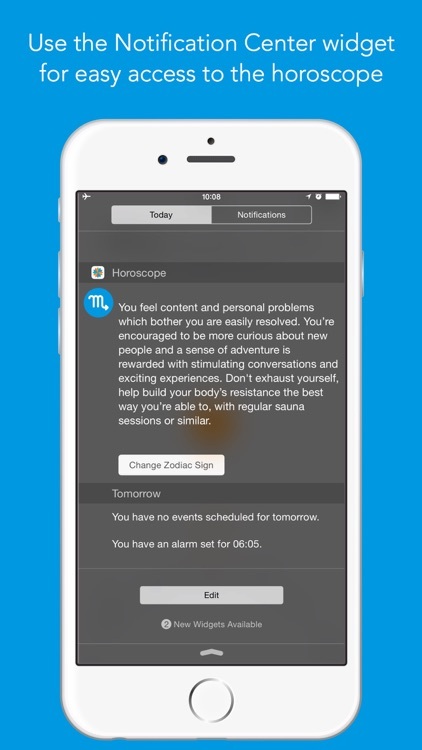 You don’t need any membership for using Horoscope. 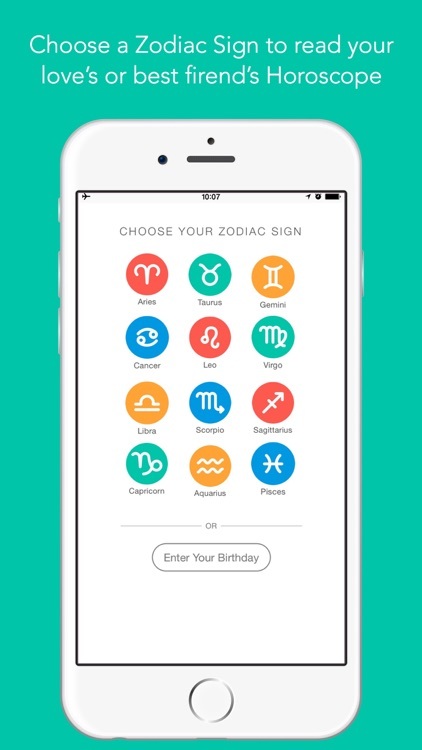 Just buy the Horoscope once and use it for free forever.